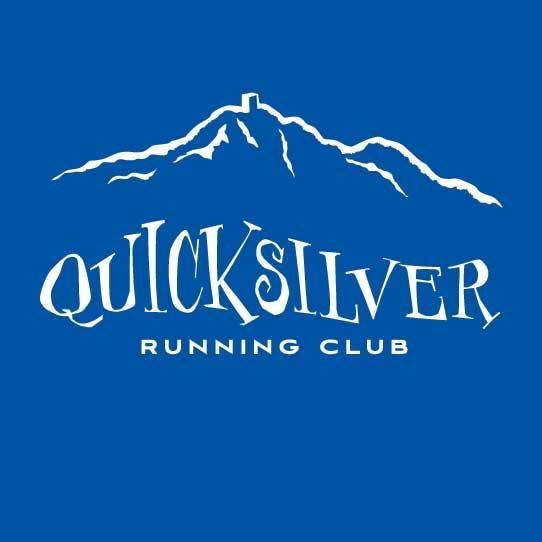 The Quicksilver Endurance Runs have never been cancelled, but this event is held on public land under the management of the County Park Authorities. In the event of an unforeseen emergency or natural disaster, the park officials will have the final say as to whether or not the event will take place as scheduled, be cancelled, or require a modification to the planned course route. Should this occur, race officials will work to ensure that runners are kept up to date about any changes. No full refunds will be given in the case of race cancellation by park officials.